Listen to our interview with author Anne Lamott. Novelist, nonfiction writer, speaker, political activist; Anne Lamott discusses her new book "Almost Everything: Notes on Hope," a book divided into short chapters that explore life’s essential truths and offers encouragement about the future. 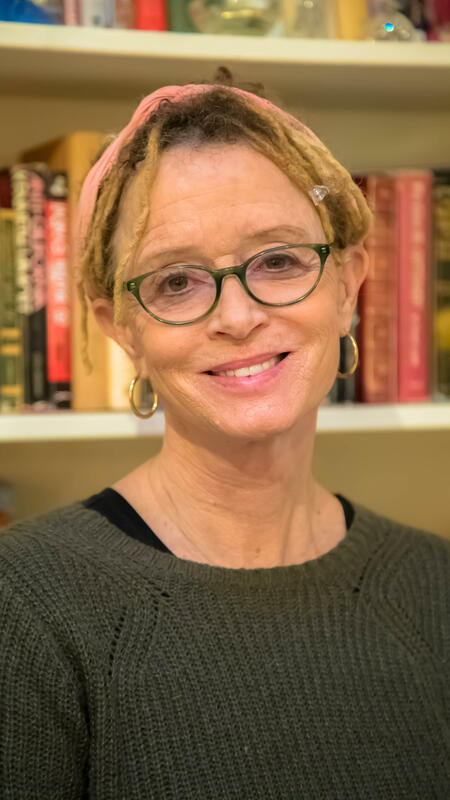 Anne Lamott is the author of numerous New York Times bestsellers, including "Operating Instructions;" "Help, Thanks, Wow;" "Some Assembly Required;" "Traveling Mercies;" "Imperfect Birds" and "Rosie."